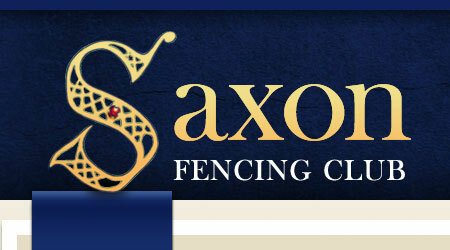 Christopher Mollard was the only Saxon fencer to take part in this international event, held in east London. In an extremely tough poule but didn’t manage to win a fight, resulting in being cut from the competition. 157 fencers were in the Men’s Foil.